Kids love ponies and nothing brings out the fun and laughter like a Pony Party. We offer a unique hand-led pony birthday parties with Princess, Fantasy and/or Cowboy themes, whether it's in your yard, a park, or even a cul-de-sac. My Pony Party handled over 100 rides at our festival. We had My Pony Party provide rides at our annual Horsefest Festival at Little Creek Horse Farm. 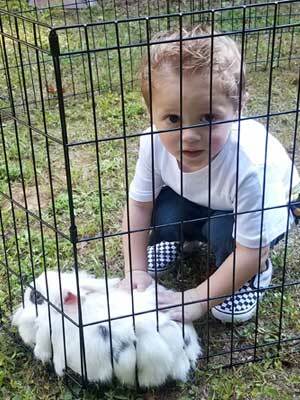 They brought ponies and bunnies and provided rides for the 3 to 5 year old set. Our volunteers lined the kids up, got waivers, organized helmets and kept the line moving. 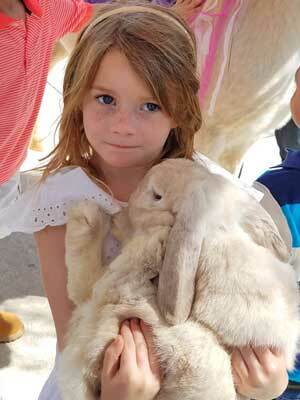 The kids loved the ponies and loved the bunnies. My Pony Party was easy to work with and did exactly what they promised. I recommend them. Your event will be instantly transformed into a very special experience for all the guests. 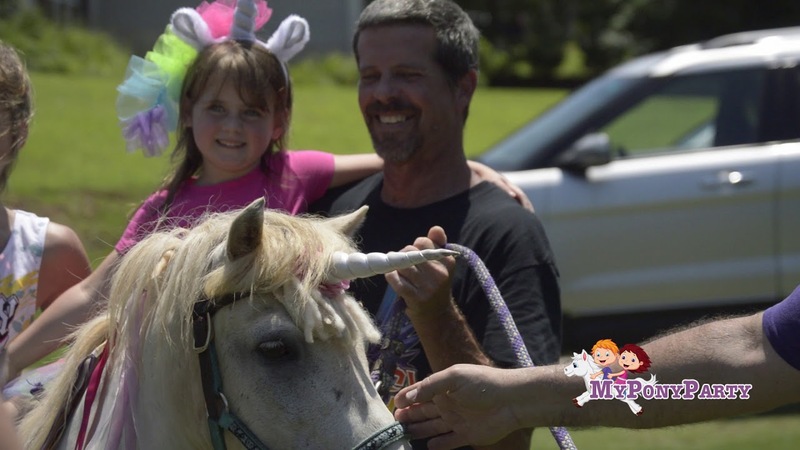 From fantasy fairies to rowdy cowboys; every child becomes whatever they want to be with My Pony Party Atlanta. 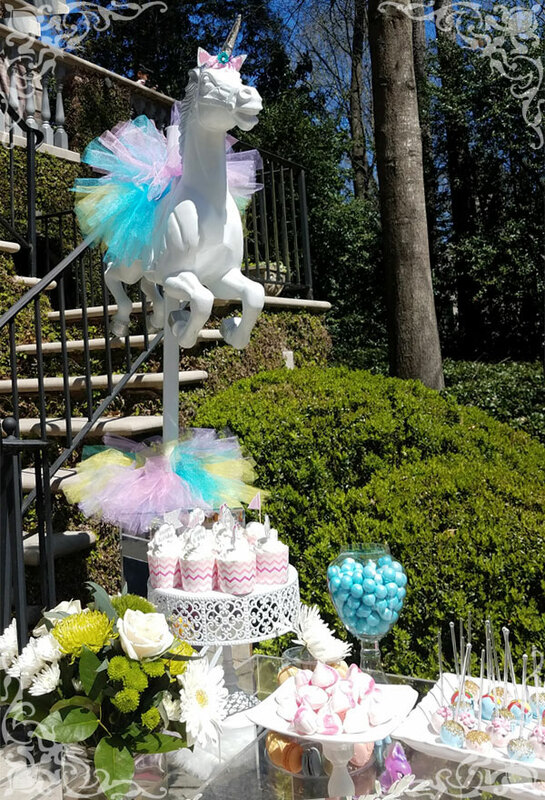 Whether you are planning an event or a busy mom organizing a child’s birthday party, My Pony Party takes the stress out of the booking process by providing the best personalized customer service.We keep you informed (and worry-free) from start to finish. 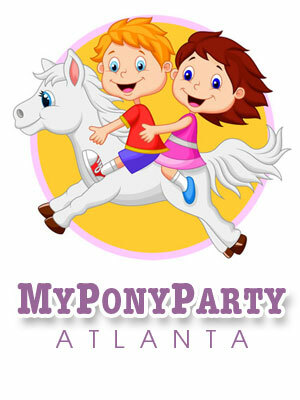 My Pony Party Atlanta takes the stress out of the booking process by providing the best customer service in the industry. We keep you informed (and worry-free) from start to finish. We only own safe and gentle ponies that are accustomed to being around children of all ages. They were chosen by their wonderful dispositions. Apart from being very good with ponies, My Pony Party Atlanta are also very good with kids. It's not rare for us to hear from both, kids and their parents, that we are "the best pony party in Atlanta". Kids must have shoes on while riding or interacting with the ponies and children under 4 years of age must be accompanied with an adult. Our pony parties are meant to be highly interactive between parents and children and the ponies. Adults at the party need to keep the children and ponies in their line of sight, and toddlers must be within arm's reach at all times. We ask that parents or other adults at the party assist children to mount as necessary.